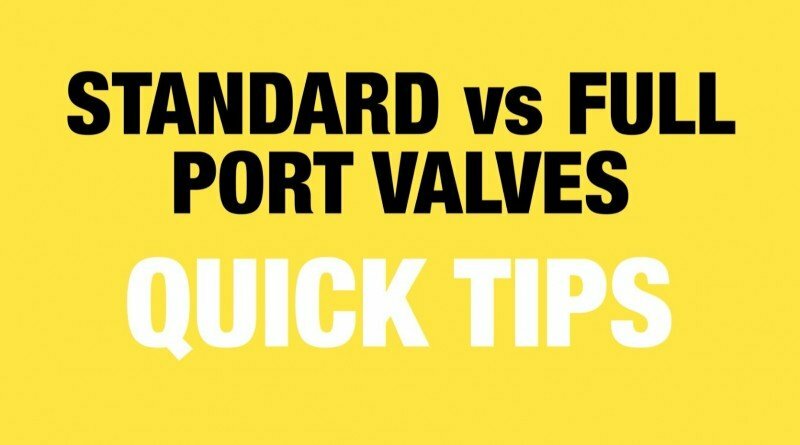 Matt Wagner from Banjo Corporation explains the differences between a standard valve and a full port valve. 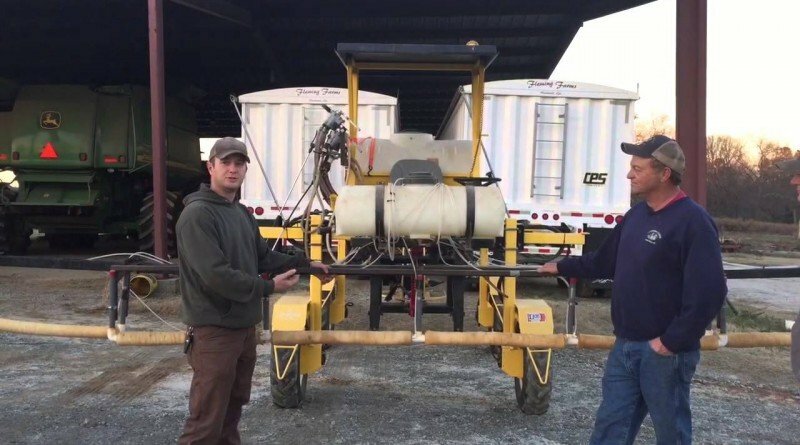 The SUPER SPONGE Weed WipSpraySmarter, Agricultural Sprayer Parts and Supplyer is a very effective contact herbicide applicator usually used to apply non-selective herbicides to weeds growing above crops. Dr. Tom Lanini, from the University of California, shows the effects of herbicide drift on orchard crops. Margy Fischer from Farm Journal interviews TeeJet about their new guidance system. Learn the basics of RTK and GPS. Learn the basics of GPS. The worldwide threat of glyphosate-resistant weeds to production agriculture has made headlines. In the Midwest, mare’s tail, waterhemp and giant ragweed has caused the greatest concern to growers. University of Arkansas weed scientist, Dr. Bob Scott, talks about the importance of knowing which family the herbicide you use comes from, so you use varation of different types of herbicides. In this three part series, a Hypro expert takes you through common service techniques on a popular plunger pump.